There are a host of water-based activities for people to take part in in Beadnell Bay. 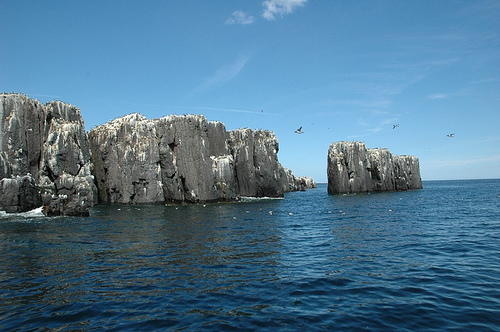 The area is very popular with divers who travel to the many islands and wrecks of the Farne Islands. Kite surfers love the Bay for its wide open water and accessible wind directions. Beadnell Sailing Club has its boats moored at the harbor entrance from easter every year. Surfers flock here for the protected waters and varied wind-angled sand-banks and reefs in the middle of the Bay. The Bay can accommodate swells upto 12-15ft in size. Usually you choose the Bay due to its favorable wind directions and protected swell. The North end of the Bay needs a big (5ft+) south/south-easterly swell to work well. 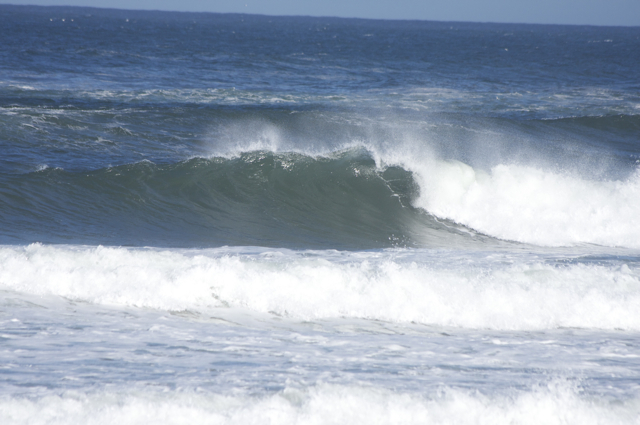 The middle of the Bay can produce excellent waves through most swell directions and sizes. The far south of the Bay is more open and holds big open northerly swells. The Carrs reef in the midde of the Bay produces a left and a right that can hold swell upto 10ft easily and can result in quality 150 yard rides. 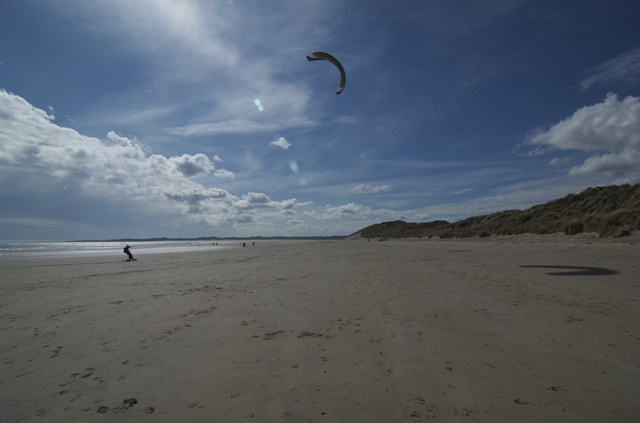 The open and wide space that the 4km Beadnell Bay provides is a perfect place for Kite-boarding on sand or on water. Southerlies, easterlies and northerlies all provide some fun for sails and kites alike. Check the state of the tide before you arrive as the low tide uncovers the Carr rocks and can be a serious hazard. With Beadnell Bay have the large protected water it is famous far, it is ideal for windsurfers of all skills and levels. The wide bay means winds can be favorable in a number of slight varieties. Many dive clubs use the boat launch facility with their boats to access the wealth of dive sites around the Beadnell Bay area. Along with the Farne Islands, its huge grey seal colony and famous wrecks, Beadnell point and the surrounding area have a number of wrecks including the Somali, a merchant ship bombed in 1941. This site has a host of information on dive sites in the Beadnell area. 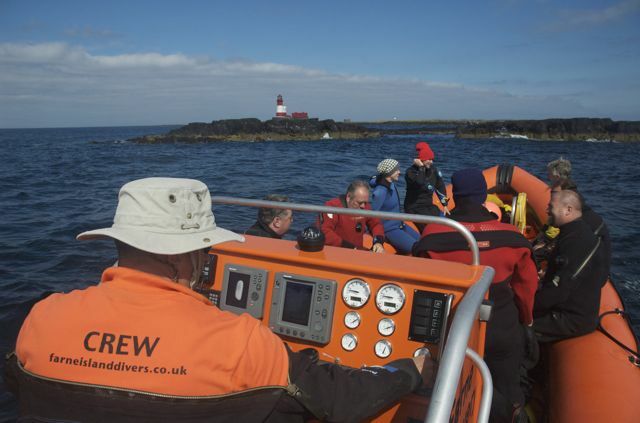 Contact Farne Island Divers or Farne Diving Services for information about diving here. Beadnell Sailing Club has been based in the Bay for 40 years. Many boats are based here and many visit during the summer months whilst traveling up and down the coast. The North sea is generally a safe and placid area for all sizes of sailing boats in the summer months, but there are also plenty of attractions, including the various islands at the Farnes. Many sailing boats moor here overnight int he quite waters of ‘The Kettle’. The coast between Berwick and Amble offers a wealth of terrain and wildlife to explore in a Kayak and the summer waters provide favorable conditions for expeditions. Many people use the facility at the Bay to launch their own boats for various boat-based activity. 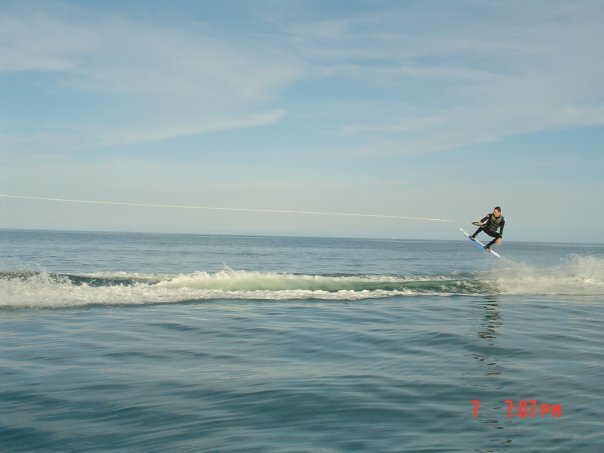 Wake-boarding and water-skiing are two of the most popular with the high dunes and shallow beach producing excellent calm waters when the tide is rising. Boats can be launched through Beadnell Bay Boat Launch for £20 per launch with a powerful, reliable tractor for ease and safety. 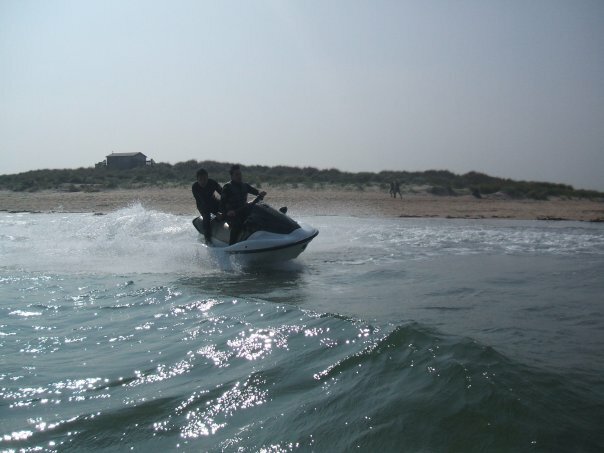 Jet-ski’s and jetbikes are also popular with locals and tourists alike. These can also be launched form the slip either by hand or with the assistance of the tractor. Thanks :) I’ll get to it soon.